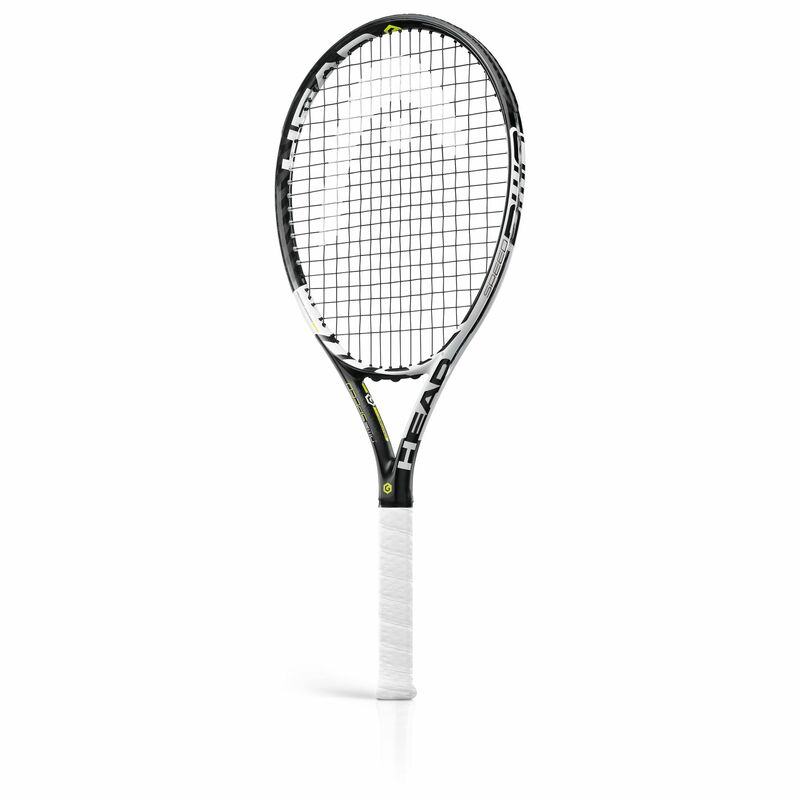 The Head Graphene XT PWR Speed tennis racket is part of the Graphene XT series which means it uses an advanced version of the world’s lightest material. This decreases the weight of the frame – 255g (9.0oz) – but retains the swing weight of a heavier racket. The head is a generous size at 115in2 (740cm2), creating an expanded sweet spot for more power and forgiveness, and the balance is even. The racquet has a fractionally longer frame length of 27.25” (692mm) which allows more leverage on shots and serves. The racket comes strung with a Multitouch 16 string in a 16x19 pattern. an excellent product, i had not tried out the new technology for some years and was really surprised by the power from such a light racquet. Control is also good, so enjoyable to play shots with comfortable ease. sweatband were by far the best price on the web with fantastic service and very quick delivery. Many members at my tennis club have shown interest both with the racquet and the price! for submitting product review about Head Graphene XT PWR Speed Tennis Racket.